Showing results by author "Larry R. Williams"
Larry Williams has never backed away from authority, especially government authority - the U.S. or any other. This is the story of Larry's war with the IRS and U.S. Dept. of Treasury and an inside view of the world of tax protesters. 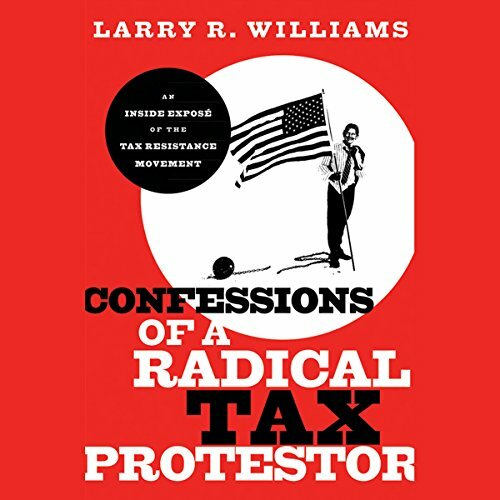 Larry explains why the tax protest movement exists, where it is dead wrong and why it will most often lead followers to prison. He also weighs in on what can be done to correct the unfairness of the tax codes and why tax rates are so astronomical, and on the "fair share" idea that should be applied to the "fair share" of your income the government is "entitled" to.